Dont Become Victim to a Virus. Back-Up Your HiRUM Data! Currently you may have noticed an increase in spam email being sent to your public email address and some of these emails may include a Crypto Locker virus. 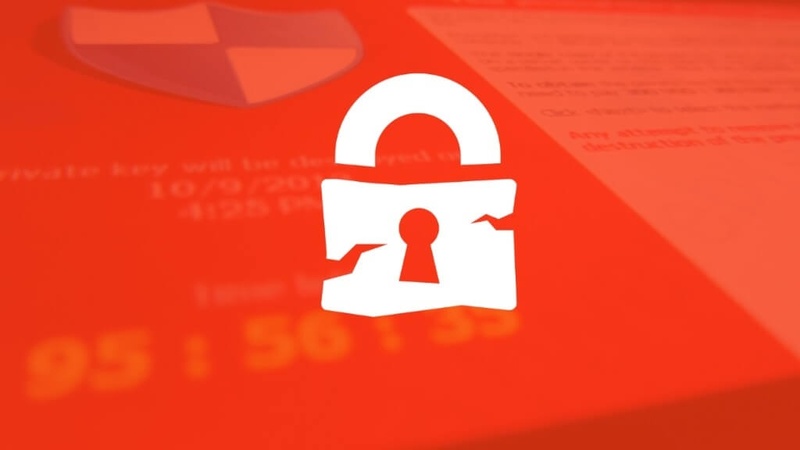 Crypto Locker is a ransomware trojan which propagates itself from infected email attachments. If activated the malware will encrypt files on local and mapped network drives including your HiRUM data files. Once encrypted you will not be able to use or open the files and the only way to decrypt the data is to pay a ransom usually in the thousands of dollars. The only other solution is to restore your encrypted data with backups which is why it’s so important to ensure that you are performing backups of all your important business documents and your HiRUM database files. Always backup HiRUM to an external hard drive or USB device and make sure it is un-plugged from the computer after the backup is complete. Make sure backups are performed daily and check to make sure that the backup has successfully completed. For extra redundancy you can upload your backup files to an online cloud storage solution such as Drop Box or Microsoft OneDrive. Create and enforce a data backup procedure ensuring that daily backups of Hirum and important documents are performed. Make sure that all backup devices are un-plugged from the computer once complete and if possible stored offsite. Limit social media access on work computers to avoid any sharing of malicious files on the network. Train staff on the correct use of email inboxes and how to identify spam / malicious emails containing attachments that should never be opened. If an email message looks like it is a fake or malicious email then follow your gut feeling and simply delete it ensuring that you do not click on any of the links or attachments. Make sure Antivirus software is installed on all computers and is up to date. Most antivirus programs have an email scanning feature that should quarantine malicious attachments before you even get a chance to see them. Perform regular health checks on your IT infrastructure, servers and workstations. Ideally this should be performed by an IT professional. If you have any other concerns about the security of your data don’t hesitate to contact us for further advice.